I’ve always liked little cars, but never before have they been so easy to like. 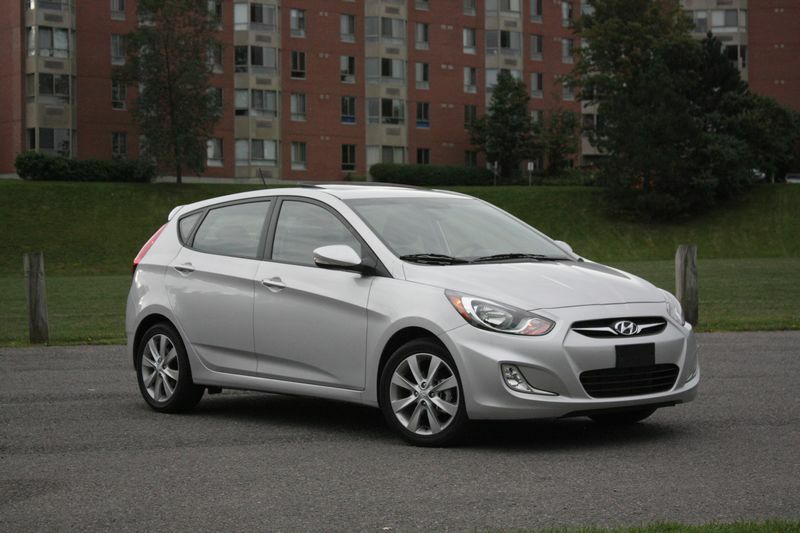 The fourth-generation, 2012 Hyundai Accent is among the latest in a litany of likeable subcompacts. The Fiat 500 is the latest entry in the subcompact category, a market that has mushroomed in North America over the last couple of years, with Ford and Mazda adding their own. 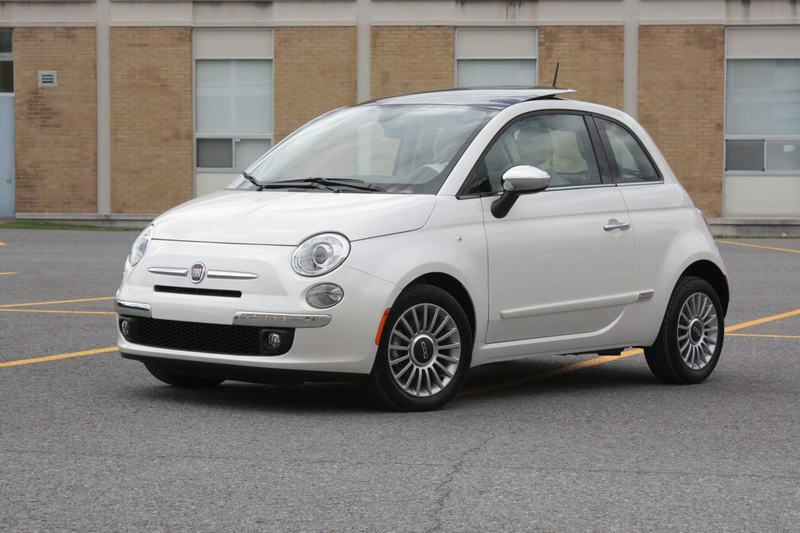 The 500 represents not only its Italian maker, but also Chrysler, whose partnership with Fiat was instrumental in bringing the 500 here in the first place. This car, as you see it here, has been on sale in Europe since 2007.